wow!!! these are gorgeous!! 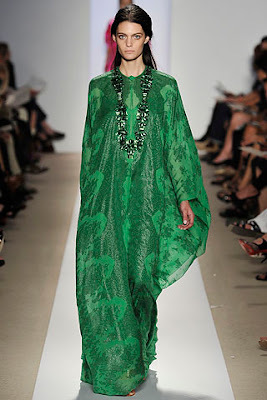 love the Gucci kaftans, they are so elegant!! 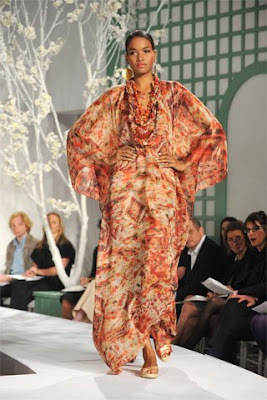 Its really good to see modest clothing by top designers! 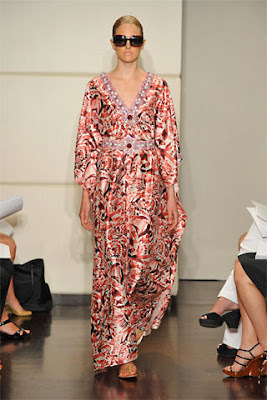 I found this maxi dress in additions direct yesterday which could be worn as an abaya. Could you please do a outfit on it. Thank you i would appreciate it. The Royal Blue Gucci One would look soo good with the same colour mascara! The plain ones could be worn with over the top hijabs! 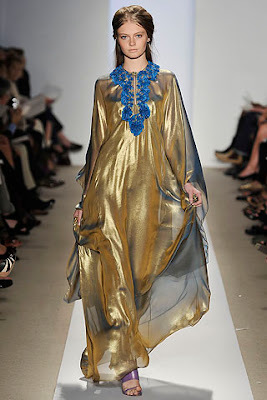 well, thats very helpful,those are really beautiful caftans. Do you know where i can get them from? or at least similar ones? i really liked the first two. any idea how much they cost? they are beautiful! thanks for posting, especially since it's summer now and everyone is looking for something appropriate for the beach! Tip: wait until they are having a discount sale. If you join their BMV club (15 USD/year), you get advance notice of sales, plus some private sales that aren't advertised. Prices can go as low as 3.99 a pattern, and on top of that you get a discount (10% if I remember correctly) which brings the price even lower. Disclaimer: Yes, I am a member of BMV, no, no one is paying me to write this.